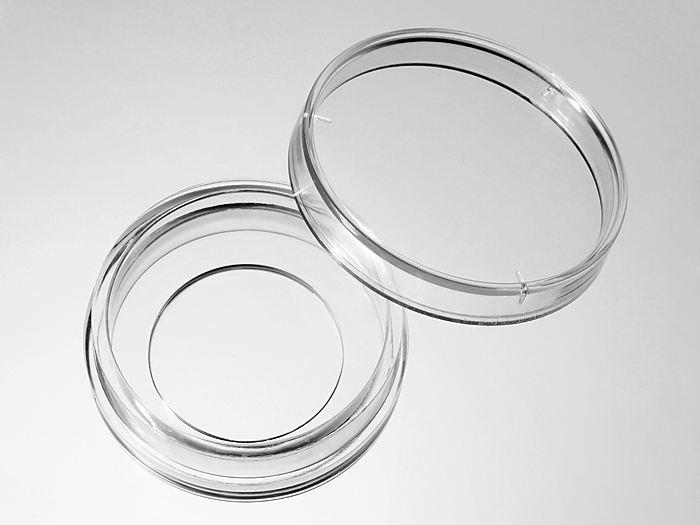 We found that a small percentage of microscope adapters are too small for our 35 mm glass bottom dishes. 29 mm glass bottom dishes are designed for these adapters. In general 29 mm glass bottom dishes can fit into adapters that 35 mm glass bottom dishes fit. However 29 mm glass bottom dishes are smaller thus are harder to handle. 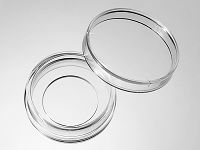 View all 34 publications citing "29 mm Glass bottom dishes"